Do you want to try something new one evening a week? 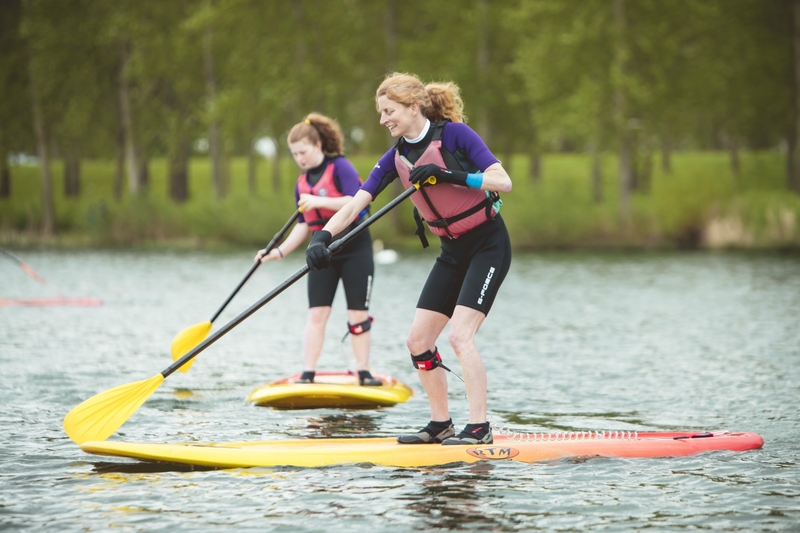 Do you want to get involved in Stand Up Paddleboarding? Do you want to meet new friends and discover a new activity? Sign up for our Adult Paddleboarding Club and you will tick all of those boxes! We will work to teach new skills and develop your skills to be efficient in paddling. From laying down on the board, to standing up, we can teach you different manouevres and techniques to help make paddling easier. Our sessions will be run by our qualified instructor, for 90minutes, at a price of £10 per session.